Who is the Orange County (Broadband-Hamnet/AREDN) Mesh Organization? The Orange County Broadband-Hamnet/AREDN Mesh Organization is a group of Amateur Radio Operators (HAMs) who are working together to establish a synergistic TCP/IP based mesh of nodes in the Orange County (California) area and neighboring counties using commercial hardware and open source software (firmware) developed by the Broadband-Hamnet and AREDN development teams. 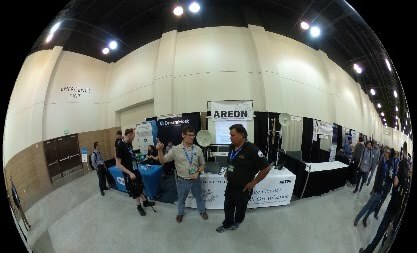 In addition to promoting Mesh Networking in Orange County, ocmesh.org is working with SAREDN to help build a microwave backbone from "the Mexican boarder to the San Jose bay area". 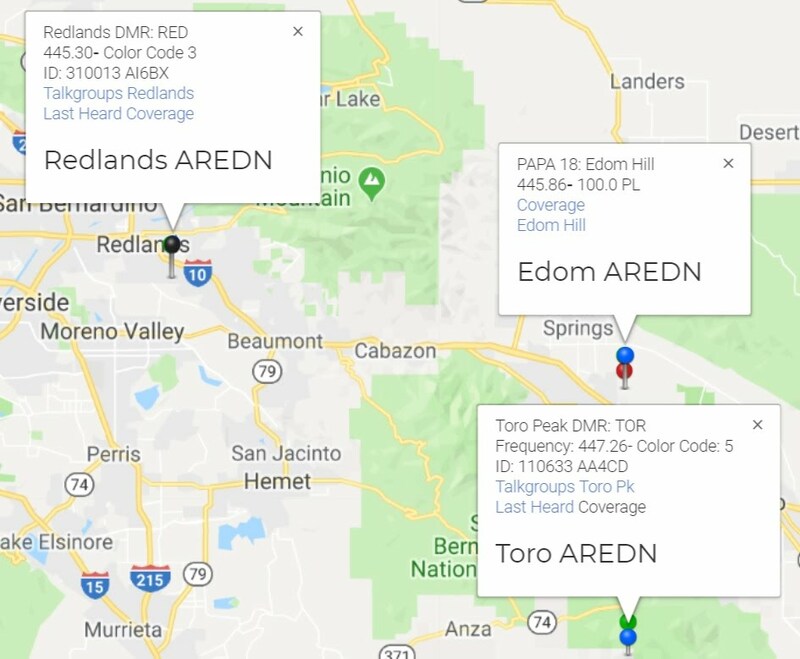 We are also working with meshers in surrounding counties (such as Los Angeles, Riverside, and San Bernardeno) so that they can link to us and we can link to them where appropriate. We are also working with all of the OC RACES MOU organizations that are interested in connecting their Emergency Operations Center (EOC) to the Orange County mesh as a backup to the internet in the event of an emergency. The OC Mesh Organization expands with the help of the PAPA System. Mesh networking for the Swallows Day Parade in San Juan Capistrano. Keep up to date on the latest ocmesh.org news. Join our Google Group eMail list. Who's on the mesh now?